We have lots of fun activities planned for all the family this Spring only at Prince Bishops Shopping Centre! Don't forget that Bertie's Play Barn - a completely unique stay and play facility in the heart of Durham City is open as normal through Half Term and the Easter school holidays. From as little as £1 your child can explore a knight's castle, dress up as Elsa, enter a world of Peppa Pig or ride in the batmobile with Batman. You asked, we listened! You can now enjoy a 'proper' coffee while you watch your little one have fun, what are you waiting for? Come and play! 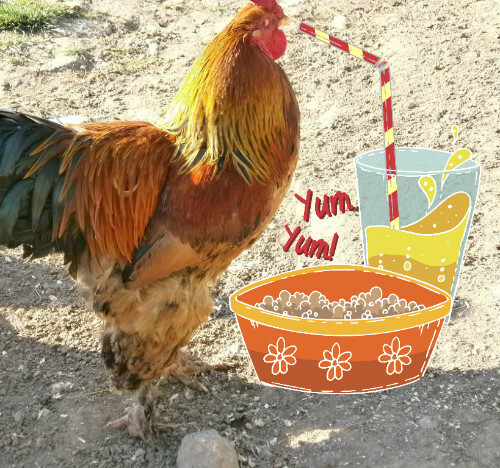 For opening times, visit Bertie's Play Barn on Facebook. 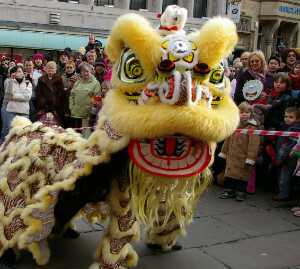 Head to the Bishops Quarter in Prince Bishops at around between 13:15-13-30 Saturday 13th February to enjoy an energetic display from expert dancers and watch the lion chew on a lettuce and spit it out to a chosen member of staff from a retailer in Prince Bishops! Have you met our lovable shopping centre mascot yet? He likes nothing more than cuddles (or high fives!) and making new friends and YOU can meet him on Saturday 13th February at 12pm, 1pm and 2pm inside Bertie's Play Barn. If the weather is nice, he likes nothing more than wondering 'his' shopping centre in search of new friends. Seeing Bertie is free. However, normal costs apply (£1 for half an hour, £2 for 1 hour and £3 for for 1 1/2 hours) if visiting Bertie's Play Barn. Bertie has been up to his usual mischief. He has hidden eggs all around the shopping centre and we need YOUR help to find them all! Each little (or big!) person who manages to locate all the eggs earns a chocolate treat. Collect your form from Bertie's Play Barn to begin the egg hunt on Good Friday and Easter Saturday. please note that Bertie's Play Barn is open 10am-4pm on the 25th and 26th March. Animal lover? 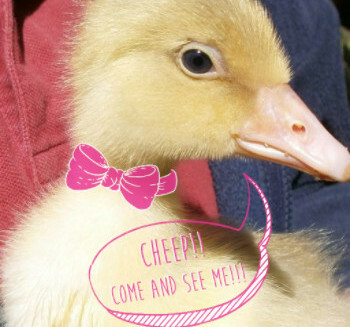 Come and meet some cute-as-can-be animals this Easter Saturday for a day you won't forget in a hurry! 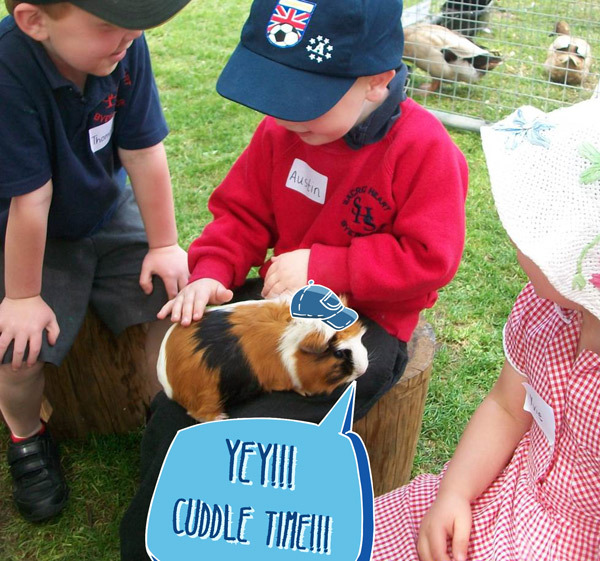 There will be sheep, ducks, hens, rabbits, guinea pigs and geese! Come for a pet and a cuddle and don't forget that our FREE traditional Easter egg hunt will be taking place over the Easter weekend!